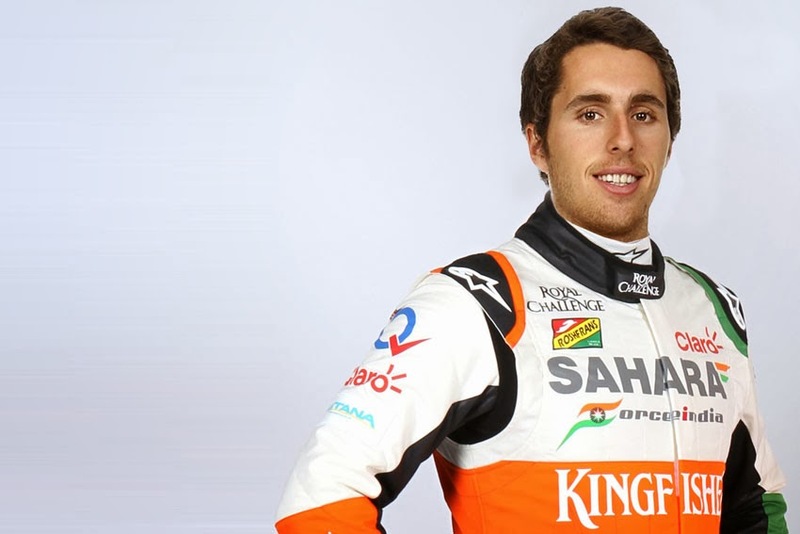 Sahara Force India welcome a new face to the team with Spain's Daniel Juncadella joining as a reserve driver for the 2014 season. the wheel of the VJM07. In addition to his duties with Sahara Force India, Daniel's racing focus will remain on the DTM with Mercedes-Benz. "Daniel is an exciting prospect and I am delighted to welcome him to Sahara Force India. Over the last few years we have always tried to support young, talented drivers and we will continue down this path by giving Daniel the opportunity to drive the VJM07 at selected races. Daniel will also play an important role in our simulator programme at the factory, which remains an increasingly important development tool," said Dr. Vijay Mallya, Team Principal and Managing Director. Daniel Juncadella added, "Joining Sahara Force India is a dream come true. It's a fantastic opportunity for me to learn and will hopefully take me a step closer to eventually racing in Formula One. To work with the team at the track and in the factory will give me some valuable experience and I will do my best to make a contribution to help the team achieve its goals in 2014."